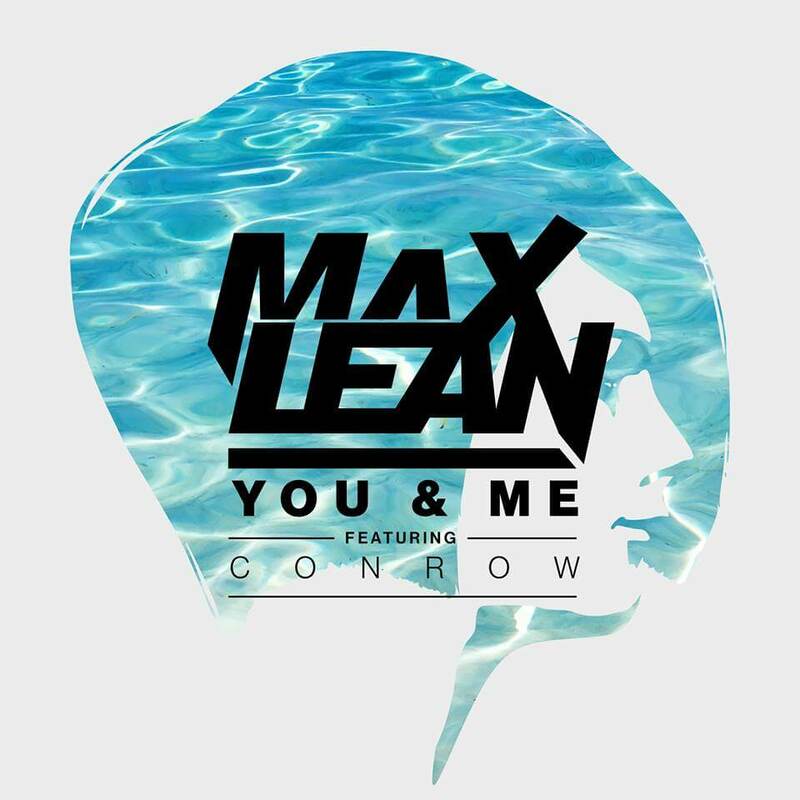 Check out “You & Me” by our author Max Lean feat. Conrow. Out now on ULTRA Music.